Welcome to an drug induced void of madness and other worldly experience. Its all like another world, a trip through ecstasy and Alice in wonderland, and its an awesome trip to take. There are so much pleasant things to explore and take in. 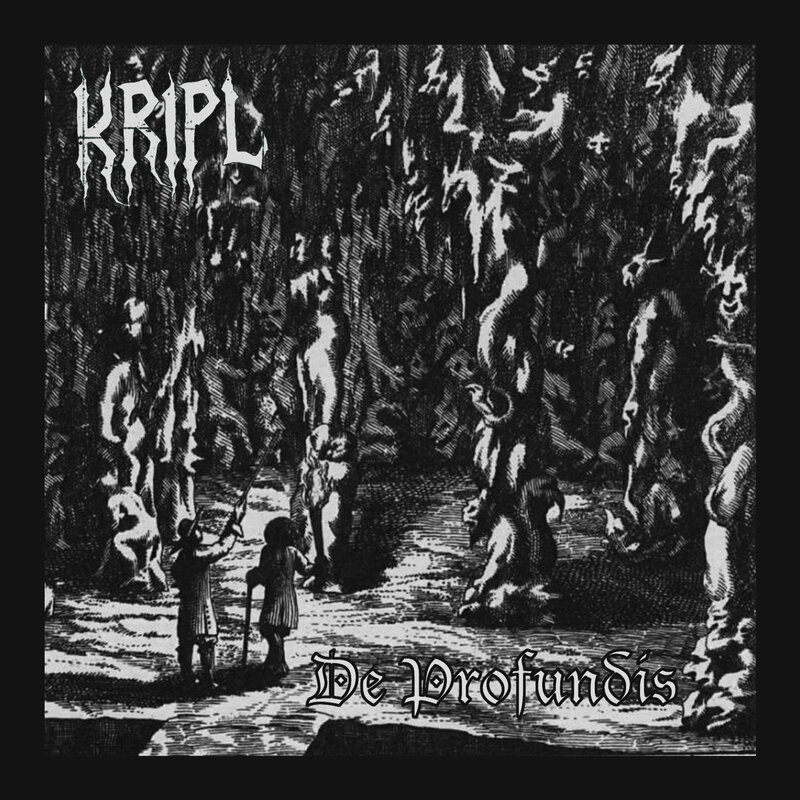 You like your BM catchy as an zombie virus, and more rotten than a old carcass in a swamp, then you got to listen to Kripls latest offering. It sounds much like Carpathian Forest, but with a more darker and sinister tone to it. Catchy music that are served best with carnage, torture and massive amounts of alcohol.